On March 26, 31 and April 1, 2018, Consul General Hong Lei attended 2018 Chinese New Year Celebrations held in Chicago China Town by Moy’s Association, Lee Association and Guang Hai Association. 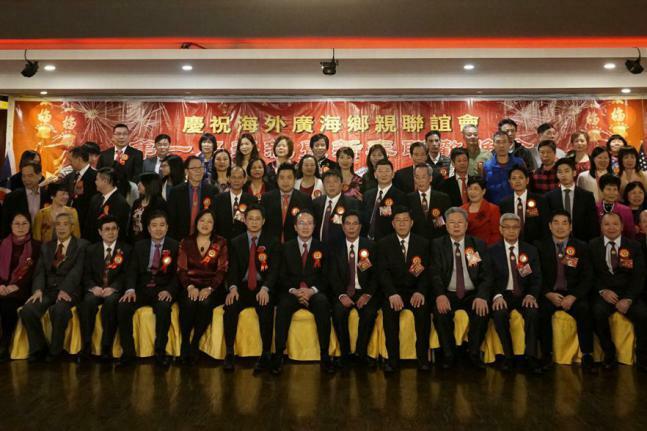 Deputy Consul General Yu Peng, Illinois State Representative Theresa Mah and other local officials and heads of overseas Chinese associations attended the event. In the speech, Consul General Hong Lei acclaimed the efforts made by Moy’s Association, Lee Associations and Guang Hai Association for promoting harmony and unity of the Chicago Chinese community, facilitating economic and social development of Chicago, supporting China’s development and peaceful reunification, as well as boosting friendly cooperation between China and the US. 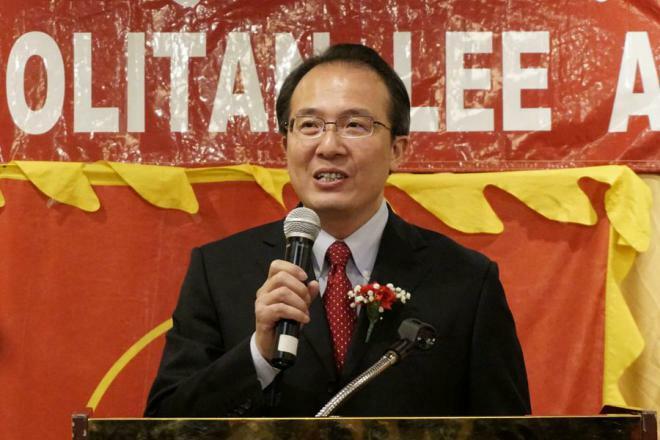 Consul General Hong Lei said that China’s development has caught the eyes of the whole world. China’s development puts the Chinese people at center, takes people’s aspiration for a better life as guidance of its work and wins support by all the Chinese people. Currently, Chinese people are working with one heart and soul to embark on a new journey to build a great modern socialist country and realize rejuvenation of the Chinese nation. At the same time, China is dedicated to making new contribution to the world peace and development. Consul General wishes the overseas Chinese organizations could continue to play active roles in supporting China’s development and peaceful reunification. Consul General Hong Lei said that as two major countries in the world, China and the US share more mutual benefits than differences. The two countries shoulder great responsibilities of safeguarding world peace and development. It is beneficial to the two countries and the whole world when China and America adhere to mutual respect and win-win cooperation. He wishes that the overseas Chinese could make new contributions to the friendly cooperation and exchanges between the two countries. 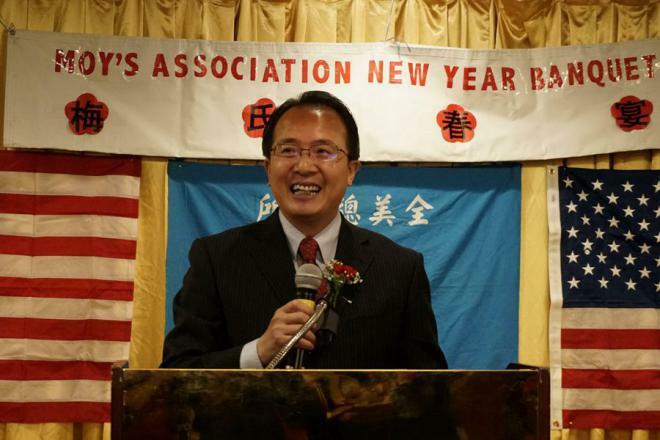 Haoquan Moy, President of Moy’s Association said that the association will continuously uphold the solidarity of the overseas Chinese associations in Chicago, promote traditional Chinese culture, and strengthen US-China friendship. Hongyi Lee, President of Lee Association said that the association will firmly support China’s peaceful reunification and rejuvenation of the Chinese nation and enhance US-China relationship. Xitang Chen, President of the Guang Hai Association said that the association will continue to promote Chinese culture, support hometown development, enhance friendship between China and the US, and realize peaceful reunification and rejuvenation of the Chinese nation.